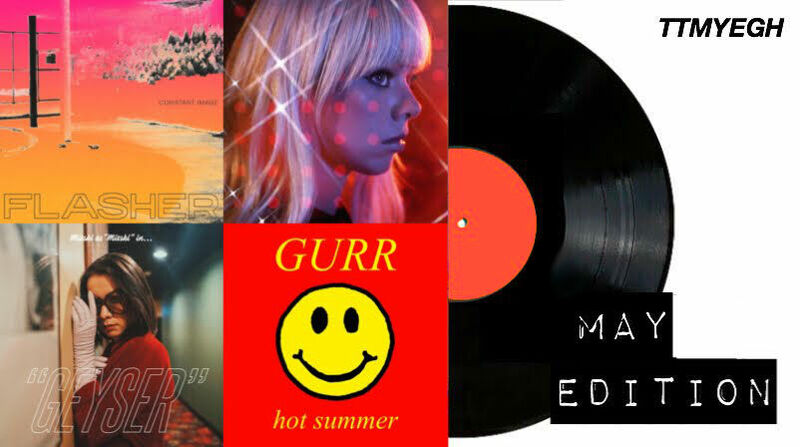 This month’s new music has been a great mix of material all the way from fast surf-rock inspired bits to dramatic symphonies of synth-pop, so hopefully, there’s a little bit of something for everyone. These featured tracks come from Mitski, Chromatics, tricot, Gurr, Beach Skulls, and Flasher, which all rightfully deserve their place on this list. It’s time to untangle your earbuds (or not, if yours are wireless) because these tracks are worth a listen. 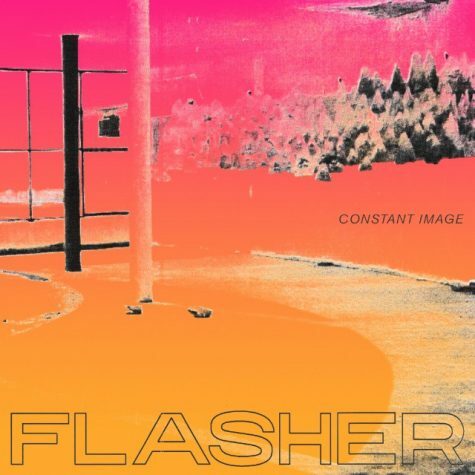 Flasher’s sound is an interesting take on the alt-rock of eras past, but there’s no one band that they seem to resemble. This song, with its amalgam of inspiration, has its own sort of nostalgic freshness that makes it ready to take on a whole new era. Hooky and improvisational at the same time, this song is a lot of fun to listen to. 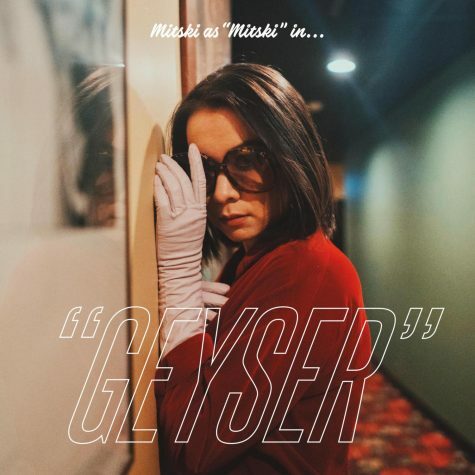 Singer-songwriter Mitski’s follow-up to her 2016 critically acclaimed album, Puberty 2, is a powerful expansion of her sound as she grows more ambitious in scope. This upcoming album, Be the Cowboy, includes some of Mitski’s first forays into linear storytelling, so it will be interesting to see how this track fits in with the overall theme of the album. 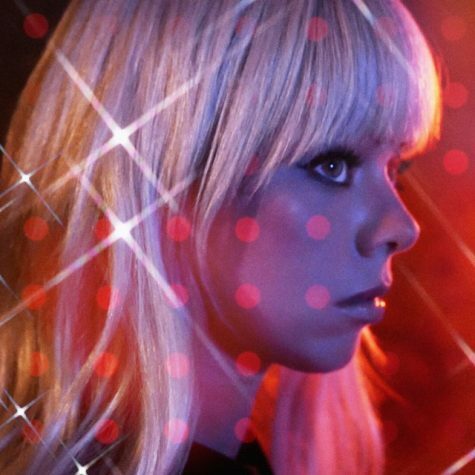 The highly anticipated album Dear Tommy has been teased by Chromatics ever since 2014 and has been reworked and delayed a number of times, causing the anticipation for it to be extremely heightened. The first single from it, “Black Walls”, is a dark and dreamy fantastical piece that winds its way through a series of synth beats. Overall, the slow yet danceable movements of the song are perfect for midnight listening. 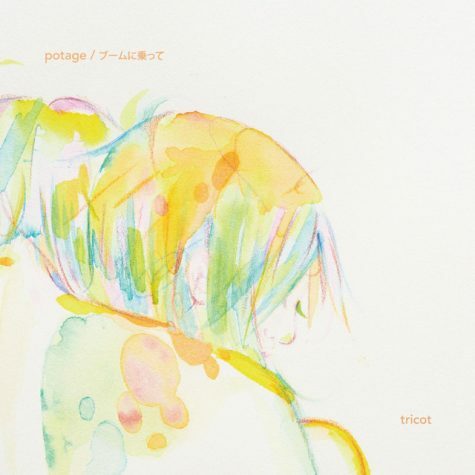 Japanese rock band tricot’s dedication to “controlled chaos” distinguishes it from a myriad of other rock bands. This idea can be heard perfectly in “potage”, which includes wildly distorted clips placed throughout the track in a meticulous way. What first seems to be a simple rock song is nothing but. A snappy bass line and surf-rock inspired harmonies never go wrong together, even in the simplest of forms. However, Gurr finds a way on this track to allow this simple premise to grow beyond just the bass line and harmonies as they intertwine in unique ways throughout the song. 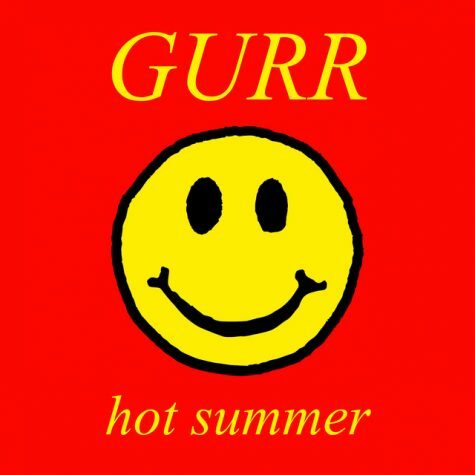 “Hot Summer” is a fun and catchy addition to the wave of summer-themed songs that are bound to appear soon. 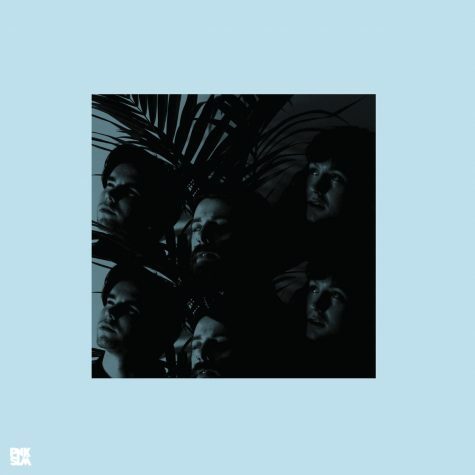 While this track wears its surf-rock inspirations on its sleeve, much like the Gurr track, it takes a more languid approach to the genre, with its crashing drums and filtered vocals. The slowed-down version of the chorus that appears in the middle of the song is a fascinating change of pace that makes sure that the formula doesn’t get boring.